After listening to NPR’s PCCH on Friday, I’ve been listening to this song all weekend. I recommend listening to this one while cleaning your kitchen while drinking wine and eating this toffee from Trader Joe’s. Also a great yoga track. More photos on the weekend to come soon. I’m sorry for my sporadic blog posting…I’m going to try to shape it up this week. I heard Maureen Corrigan review this book on Fresh Air this week. While her voice and inflection on the radio drives me insane, I do often agree with her opinions on books. 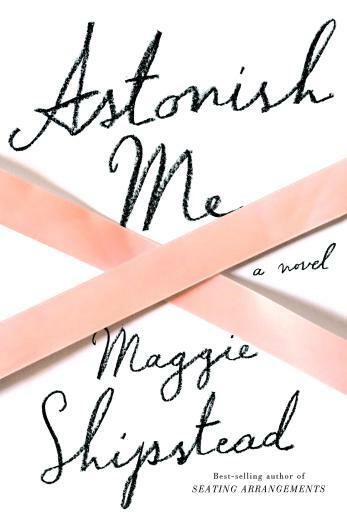 When I heard her gush about Maggie Shipstead’s new book, Astonish Me, I knew I wanted to read it. Not only does Shipstead’s new book come highly recommended by Corrigan, but it’s set in the world of professionally ballet. That is enough for me right there. I love ballet movies, books, etc, etc. I’m fascinated by it. After our book club meeting, I checked it out at the library (one of the biggest perks of living in a small town…new, literary titles are somewhat easy to snag). I sat down with it last night and couldn’t. stop. reading. Will hopefully finish today. It’s great. More GIFs from Adam Kissick…seriously, I love these! Also, couldn’t help but post when I saw where they were all taken…Asheville of course! Asheville, you are always getting more and more hip by the day…these are from the first ever Mountain Oasis Music Festival. Please keep this up Mr. Kissick—they make me so happy! I’ve been reading blogs for quite some time. Way, way back before I started one. I have a few that I’ve been reading since the beginning, but I also continue to find many new ones that I’ll read for awhile then forget about and then go back and find again, etc, etc. Duh…she’s perfect in every way…those bassets, that ranch, her love of movie quizzes! Linda Holmes and company write this pop culture blog space for NPR. Always a wonderful source of content that is well-written and well considered. Great recipes from cookbooks, original, or derived from other bloggers. They ALWAYS turn out great. I’m challenged in the baking department so I love living vicariously through Joy. She also shares a lot of the same sensibilities that I do…refreshing to read a beautifully styled blog that is baby free…sorry…just being honest. Mind blowing art shared daily. My favorite place to look at amazing stuff. 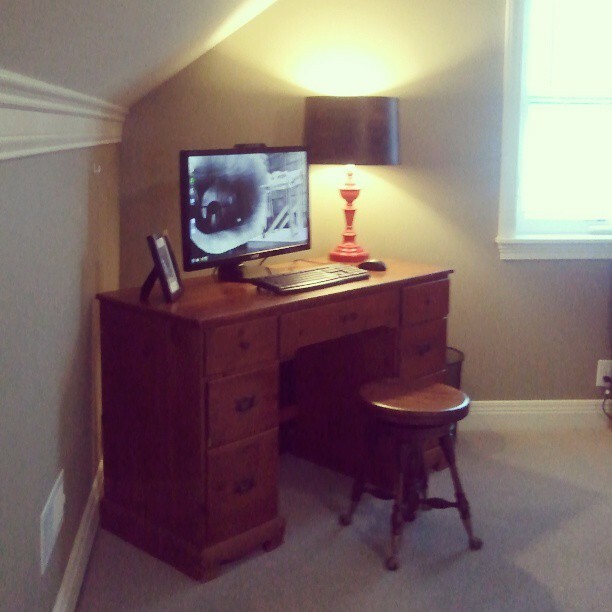 There are two blogs that I’ve been reading forever….BUT they come with a caveat. Do you ever feel like you’ve been taken hostage by something? That’s how I feel about Rockstar Diaries or lovetaza.com as it’s now called and Bleubird Vintage. I’ve never seen more beautiful people take more beautiful photos of their beautiful homes and beautiful babies. I love their writing because I find myself reading it. However, I’ve noticed that lately there are a LOT of sponsored posts here and not a ton of other content. I understand that people are trying to make a living with their blog…but suggesting that I buy a $60 candle in order to have a proper “date night in” with my husband? NO. Or just casually ignoring the fact that in order to have this most beautiful life, an investment banker husband might help? I’m not annoyed with them for the life they have, I’m annoyed because of their lack of honesty and self-awareness. Look at Pioneer Woman! She has a pretty insane life, that is completely different from mine, but manages to come across as 100% down-to-earth. Sorry, I apologize, rant over….I just often find myself frustrated for the lack of reality in these blogs, but I can’t really say anything because I. keep. dang. on. reading. them…I need. to. stop. So, long story short, if you want to see beautiful people taking beautifully over-saturated photos of beautiful places, products, and babies…these blogs are for you.